Lovely four bedroom, two bathroom home located in sought after Dennis Port neighborhood. 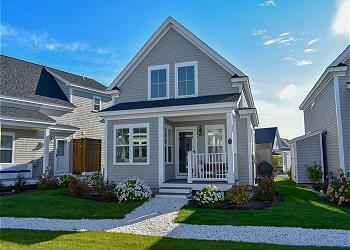 Home is situated six houses from a shared/private association beach, only .2 miles away! 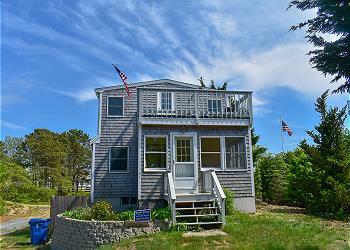 Four bedroom home is on one of the most sought after streets in Dennisport! Only a 500ft walk to an private association beach. Shared private beach is just 200 ft, with no streets to cross, from this 4 bedroom 2 level home. Amazing pond views and unforgettable sunsets from all levels of this beautiful home.